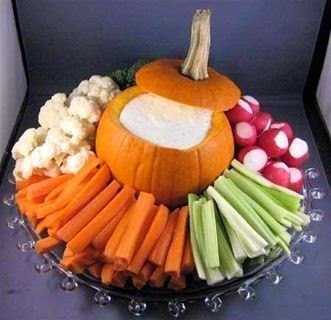 From Drabulous to Fabulous: ALMOST THANKSGIVING! Well, it's almost Thanksgiving, my favorite holiday! 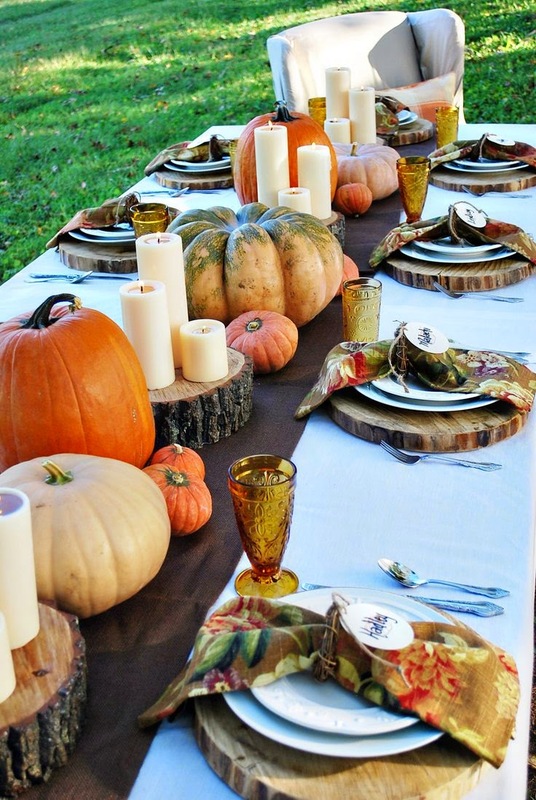 I'll be sharing my table on Thursday but in the meantime here are some really easy and fun ways to spruce up your home for Thanksgiving. It's not Christmas yet people! Thanksgiving deserves it's own decorations! 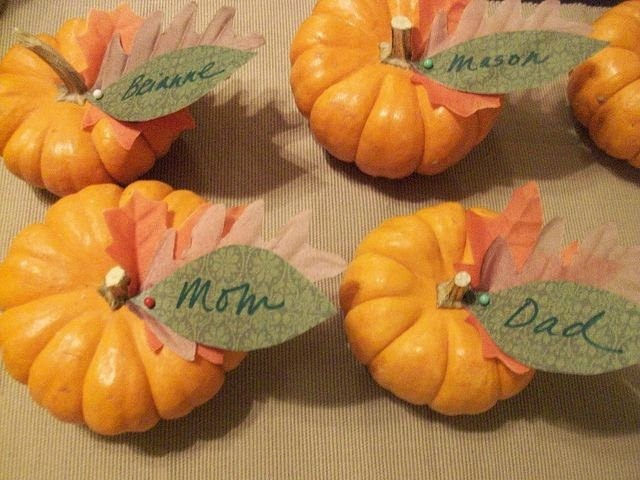 Mini pumpkins as place cards. 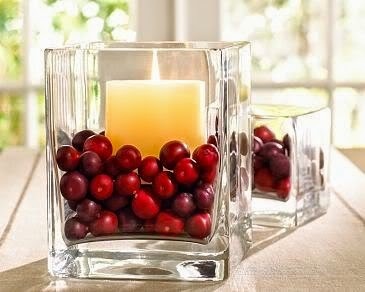 Cranberries are great to add fall color in a vase of flowers or around candles like these. I love grabbing all different kinds of candles and gourds and pumpkins for a rustic look like this one.